Indian shares ended lower on Wednesday, dragged by consumer goods and IT stocks, while investors awaited cues from a U.S. Federal Reserve meeting that ends later in the day. The benchmark BSE Sensex closed down 0.30 percent at 36,542.27 while the broader NSE Nifty ended 0.12 percent lower at 11,053.8. 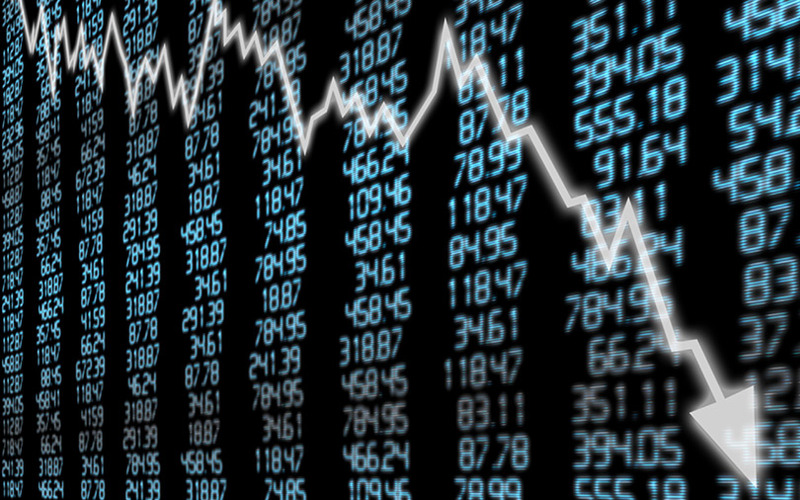 Both the indexes fell for a sixth session in seven. ITC closed 2.67 percent lower while information technology majors Tata Consultancy Services Ltd and Infosys Ltd fell 1.65 percent and 0.9 percent, respectively.